The Faculty of Medicine, Dentistry & Health Sciences hosts a number of unique programs of both community and scientific interest. Browse through exceptional academics who have received awards and honours by the University over the years. The Faculty of Medicine, Dentistry & Health Sciences delievers high quality services to the general public from several of its financially self-sustaining facilities across the state. Explore, inquire and engage with the three Faculty of Medicine, Dentistry and Health Sciences museums. Acting as dynamic study and teaching resources, the museums offer access to diverse collections and exhibition programs to both students and researchers. Faced by a health issue of global proportions, our students have worked across disciplines to come up with an innovative solution. 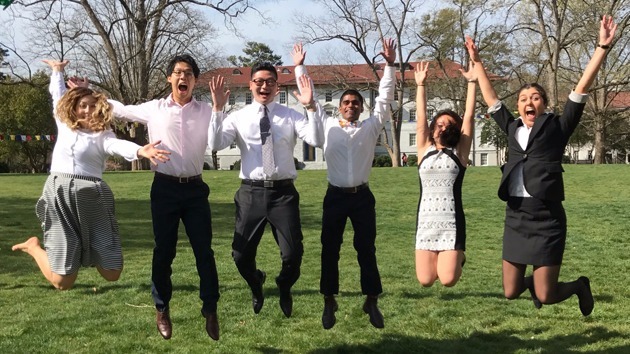 Learn about our Emory Global Health Case Competition team’s resolution or find out how you can participate in this year’s Global Health Case Competition. Volunteers from the Medical, Biomedical, Dentistry, Physiotherapy, Nursing and Optometry schools don their hospital scrubs to raise funds for the Good Friday Appeal. Children and families are invited to bring along their favourite teddy or soft toy for mock-medical check-ups run by the students, where they interact and learn through fun activities such as taking their teddies through teddy X-rays, teddy ICU, teddy surgery, and teddy physiotherapy. Learn more about The Teddy Bear Hospital. 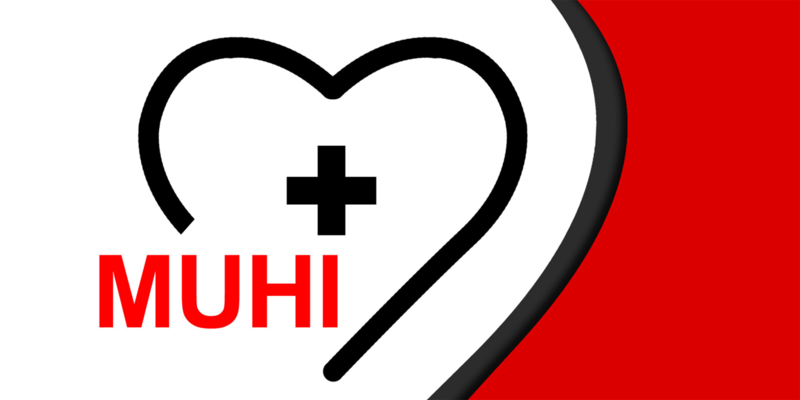 The Melbourne University Health Initiative (MUHI) is a student-run charity dedicated to public and global health. Students from a diverse range of faculties, with a common passion for elevating healthcare standards, are involved with MUHI. We are supported by the Nossal Institute for Global Health and as the Faculty of Medicine, Dentistry and Health Sciences at the University of Melbourne.